« Brian Lynch and Emmet Cohen’s “Questioned Answer” Out on CD, Upcoming Release Gigs in NYC and Area! Salute the man who is Afro-Caribbean jazz! 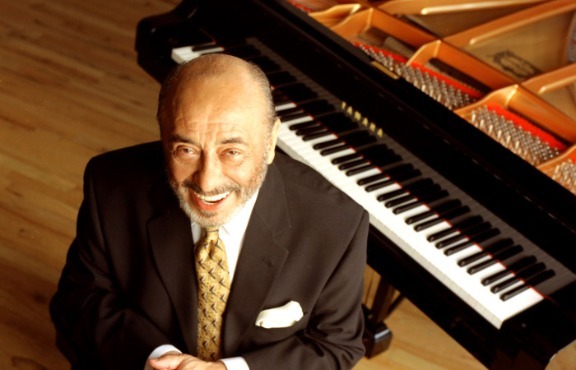 New York’s very own piano King, NEA Jazz Master Eddie Palmieri is celebrating the third decade of his historic octet. With its Latin rhythm section, hard-bopping horns and Palmieri piano thunder, the group changed the course of jazz. Hear its whole history come alive on one electrifying night. Join us at 7 pm for a pre-concert talk with Brian Lynch, artistic director of Latin on Lex: A Latin Jazz Festival. Feel the heat of Cuban jazz’s young vanguard—brought together by Grammy-winning trumpet maestro Brian Lynch. 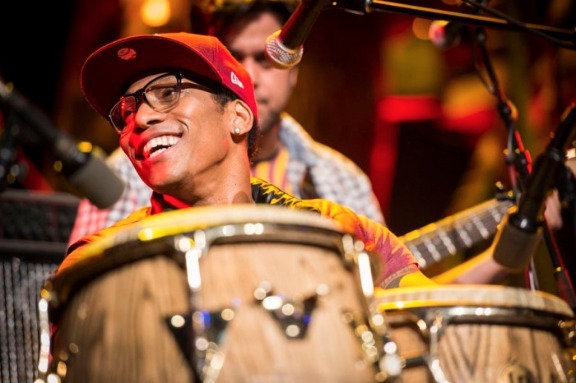 In the last decade percussionist and 2015 Grammy Award nominee Pedrito Martinez, saxophonist Yosvany Terry and pianist Manuel Valera have carried the Cuban beat to the Big Apple, creating a bold sound for a new century. Groove to the pulse of this musical movement. It doesn’t get more romantic than when the Latin bolero meets the jazz ballad. Swoon to these soulful song forms as they’re interwoven by NEA Jazz Master Phil Woods on alto sax, an all-star orchestra and—in a rare appearance—Cuban diva Xiomara Laugart. Fall in love with Cuban and American classics. And Brian Lynch, host and trumpet.